A balanced mix of nature and technology to give body and volume to hair. 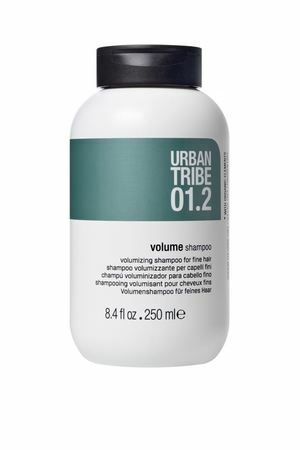 The combination of volume shampoo followed by volume conditioner gives hair new strength, superior volume, hydration and vitality. Essential oils and specific active ingredients such as seaweed extract, organic argan oil, wheat proteins, panthenol and vitamin E act together to give hair maximum volume, leaving it full of body, manageable and vibrant.